We all want more. More energy. More strength. More results. 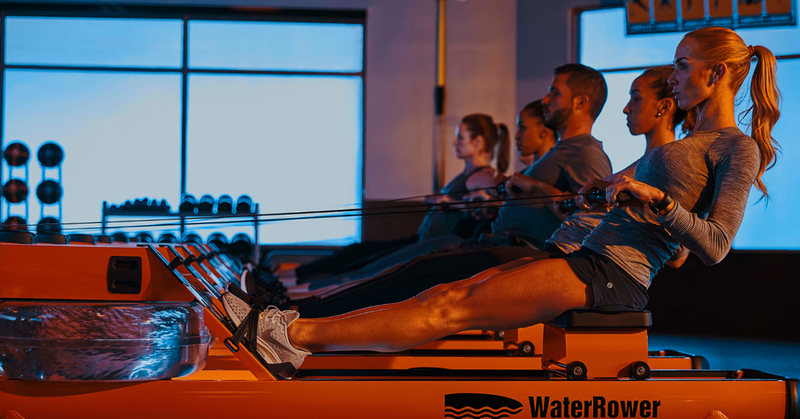 Orangetheory is designed to give you that, and more. Our workout changes you at the cellular level, and is scientifically proven to give you a longer, more vibrant life. 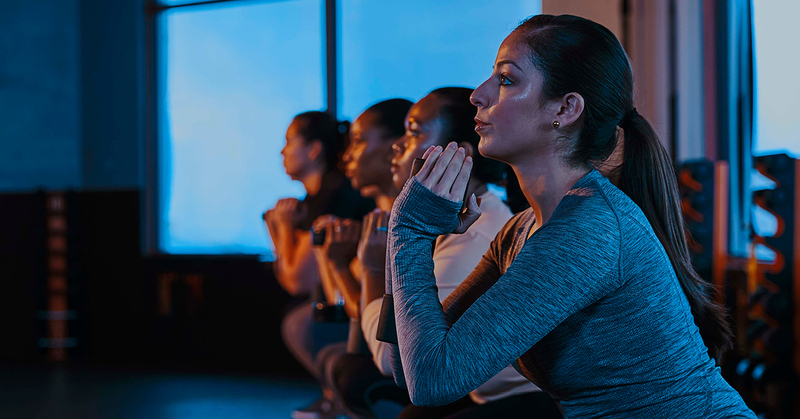 Get the energy of a group workout with the attention and inspiration from an experienced personal coach. Our trifecta of science, coaching, and technology takes the guesswork out of working out and helps you live a longer, more vibrant life. 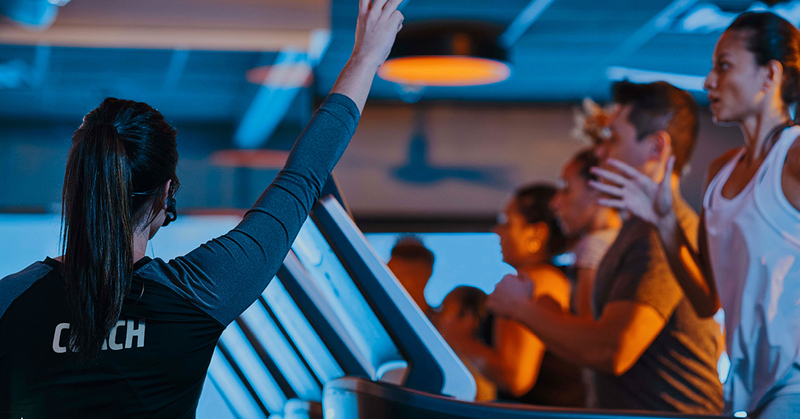 This is a workout you'll never want to quit. Try it for one month, and if you're not happy, take your money back. Experience the magic of the Orange Zone to spike metabolism, boost energy, and truly change your body from the inside out. **First-time visitors and local residents only. Certain restrictions apply. $28 minimum value. At participating studios only. See studio for details. Subject to availability. As with any exercise program, you assume certain risks to your health and safety by starting an exercise program and/or participating in exercise activities. Workout is an extremely strenuous and physically demanding activity. Participants are urged to always consult a medical professional or physician before participating in activity or starting an exercise program. There is increased risk of injury by performing activity incorrectly, especially if you have existing health problem or physical conditions. If you choose to participate in this exercise program, you assume these risks of your own free will and accord. 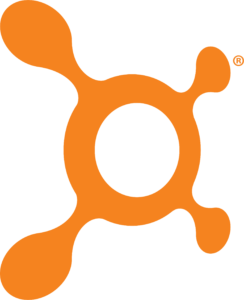 Orangetheory®, OTF® and other Orangetheory® marks are registered trademarks of Ultimate Fitness Group LLC.